All across the web, countless users and critics have already decided that Periscope, the Twitter-owned live video-streaming app, has killed (or is on the verge of killing) Meerkat off for good. 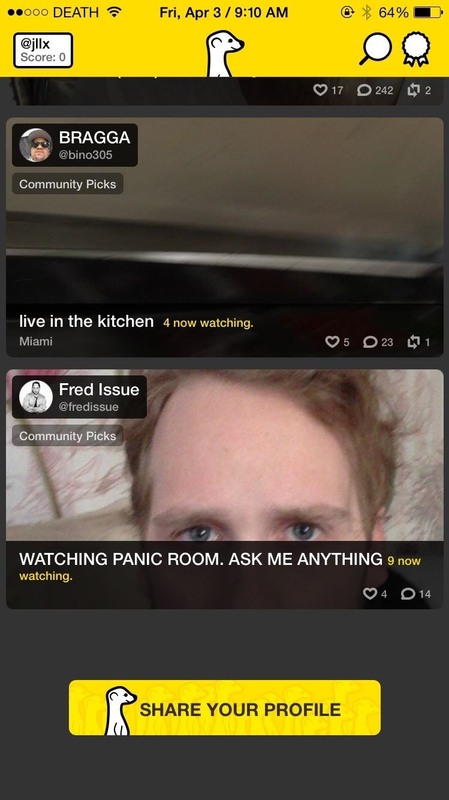 That fear was made somewhat apparent when Ben Rubin, the founder of Meerkat, sent out a tweet to his followers last week with instructions on how to unlock all live-streaming videos (dubbed God Mode), a feature that Periscope has and Meerkat apparently didn't—at least not natively. While he deleted the tweet shortly thereafter, anything you post on the internet lives on forever, and we've got it for you. Watch the video below, or scroll down for the written guide, to see how to unlock the Easter egg that lets you view all live videos in your Meerkat timeline. Open your Meerkat app up and simply hold down on the meerkat (or suricate) icon at the top of the app for about five seconds, then release your finger. It didn't work for me on the first few tries, but trust me, it works—just make sure you count to five slowly. After you lift your finger, the meerkat will shift from facing to the right to facing left. Now when you scroll down, you'll see a long list of live streams from people that you're not following, mimicking Periscope's live-view feed. (1) Before... (2) And after unlocking God Mode. It's nice to know that this feature is available, but my question is, why not just implement it naturally into Meerkat? My guess is, it'll happen sometime soon. 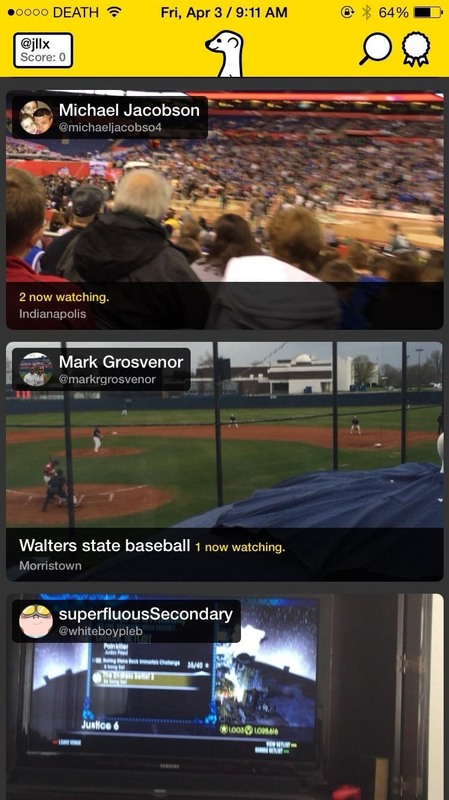 But still, will it be enough to save Meerkat from Periscope?